What are the illnesses that take the highest toll of lives in our cities? What causes them? Take a look at findings from the latest trends in urban health and disease burden and do your best to keep yourself in good health. It’s a mountain… It’s a plateau… Oh no, it’s a garbage dump! 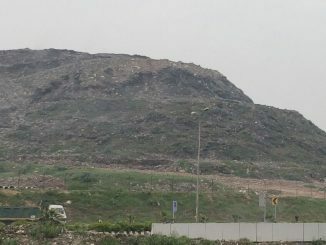 Driving past the Bhalswa landfill, often described as Delhi’s ‘flaming hell’, a Bengaluru resident is shocked, and urges all citizens to introspect and take immediate action to reduce waste and save our cities. There’s a lot happening around our cities. 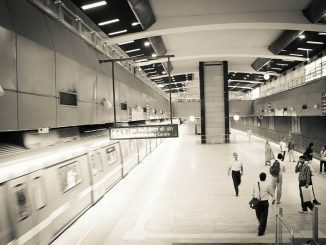 In case you’ve not had a chance to follow the news, here’s a quick wrap of some important urban developments over the last week. 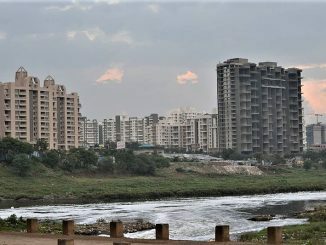 Delhi, Mumbai, Kolkata or Bengaluru – which megacity has the most toxic emissions? Which cities have the highest vehicle stock? Do they also pollute and guzzle fuel the most? Or do emissions depend more on the average length of motorised trips? 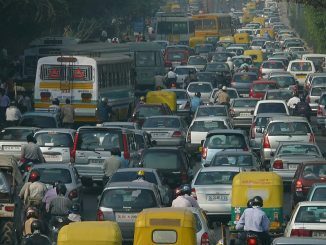 Check out these and more pertinent findings from CSE’s latest analysis of transport-emissions in 14 cities. 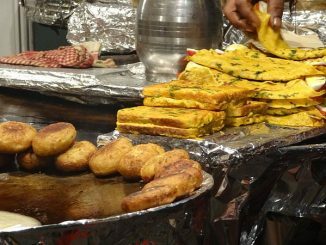 Kolkata wins hearts with its street food, but how safe is it? A recent survey among over 2000 foodies in India has named Kolkata the best city for mouth-watering street food. While there is definitely no question mark over the taste, what about safety? Are there good stalls and bad stalls? 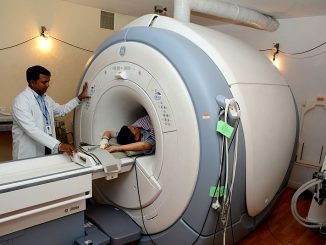 Amrita Mukherjee studies the scenario up close. Here is a quick look at what has been making news in cities across India over the last one week. Delhi’s Qutb Minar has competition … from tower of garbage! 46 percent of municipal solid waste generated in the capital is left unprocessed. 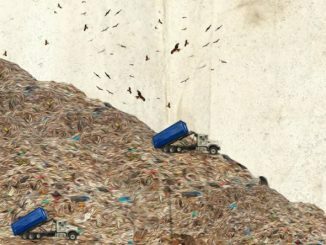 Landfill sites are filled beyond capacity, with the height of Ghazipur dump now just eight metres less than that of the national monument. 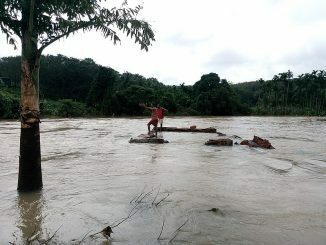 A parliamentary panel has taken strong exception to the inaction of the environment ministry and the Delhi government. 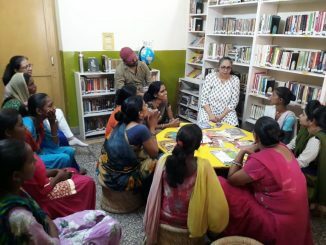 In New Delhi and Gurgaon, The Community Library Project is taking reading to all sections of society with the involvement of the local community. Providing more than just books, the library is a lively space and engages its members through workshops and events. Bike sharing is good, but will big city residents risk cycling to their destinations? 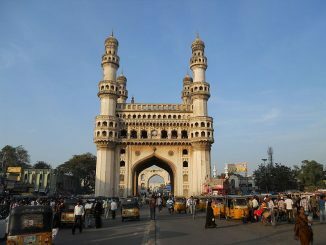 Indian city roads witness a David-Goliath tussle everyday between cycles and motorised transport. And the latter still holds a big advantage. 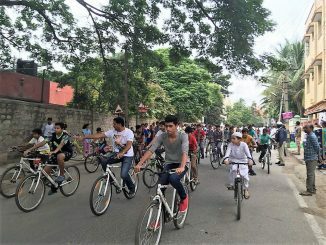 As more and more cities formally launch bike sharing programmes, will the commoner take to cycling in a big way, given the safety concerns? Here’s your chance once again to catch up on important news from our cities, reported over the week gone by. 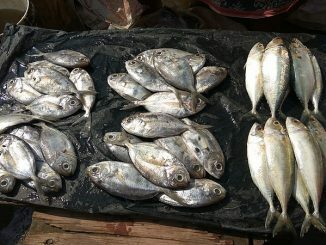 Formalin in your fish? Sorry, FSSAI can’t do anything! FSSAI, constituted under the food safety law in India, is responsible for formulating and enforcing safety standards for our food. The Act, however, governs only manufacturers and processed food, even as we find increasing contamination in primary and raw produce. What could be the way out? Arvind Kejriwal wants CCTVs around the capital. LG Anil Baijal imposes numerous conditions and constraints. That has been the dominant narrative in this controversy so far. But what exactly can these cameras achieve for a city and where lie the pitfalls?